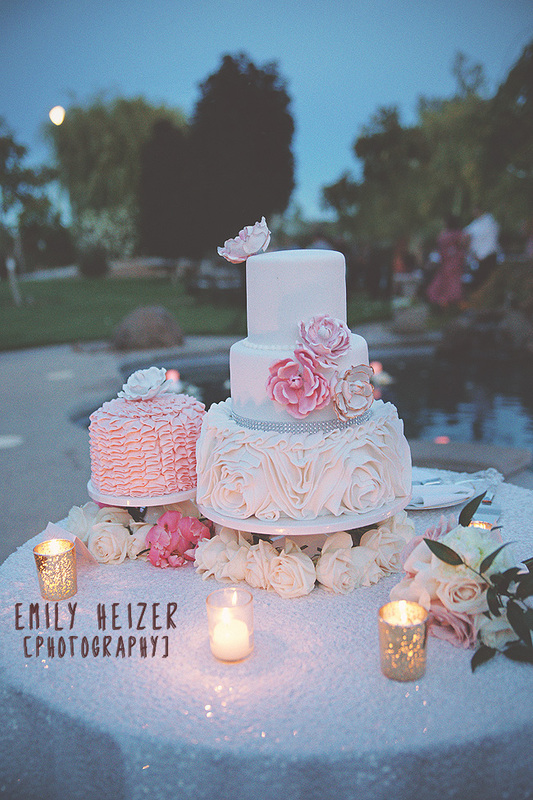 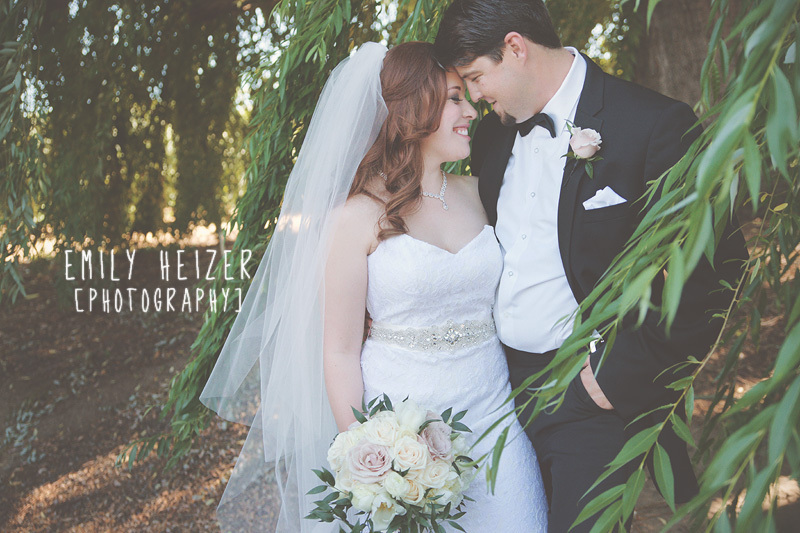 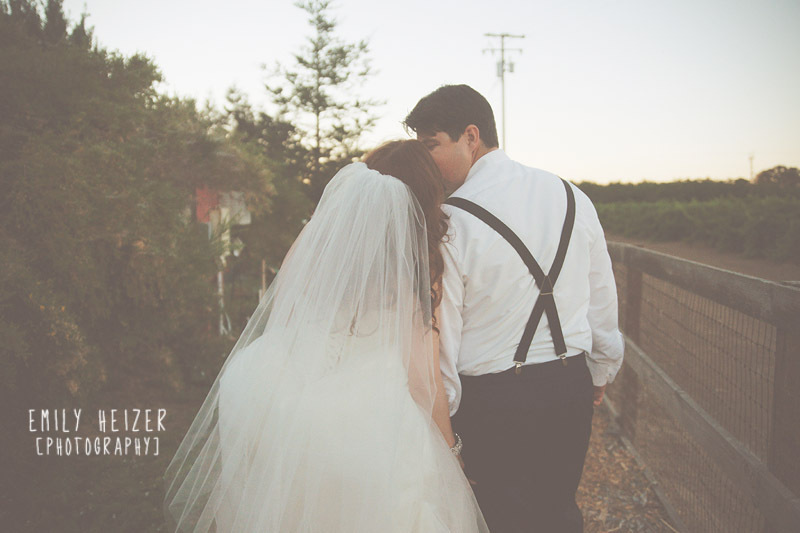 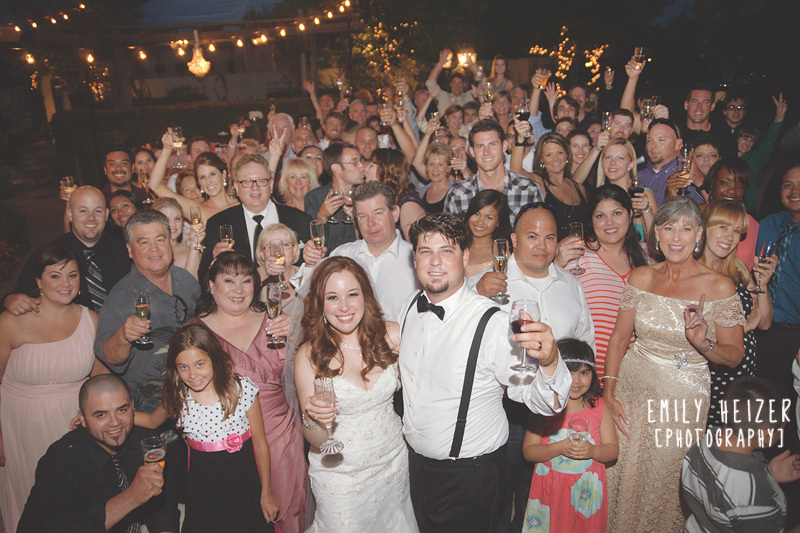 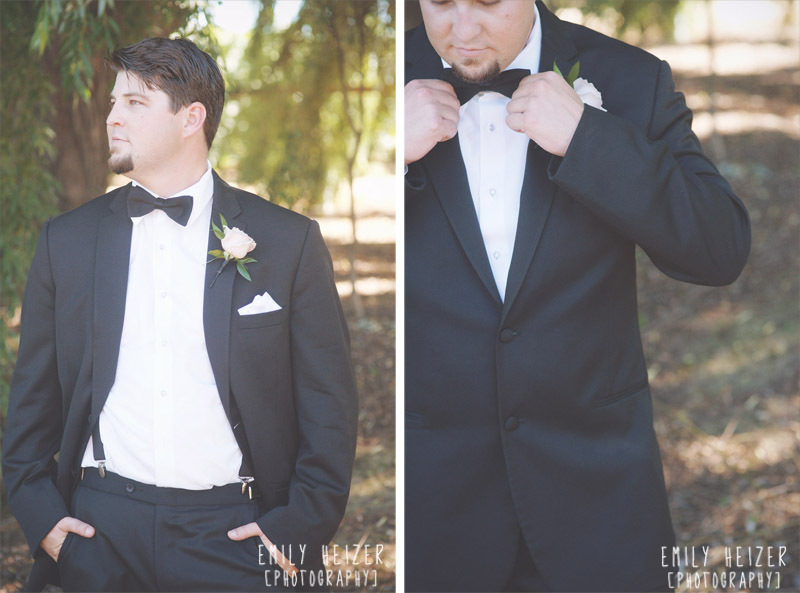 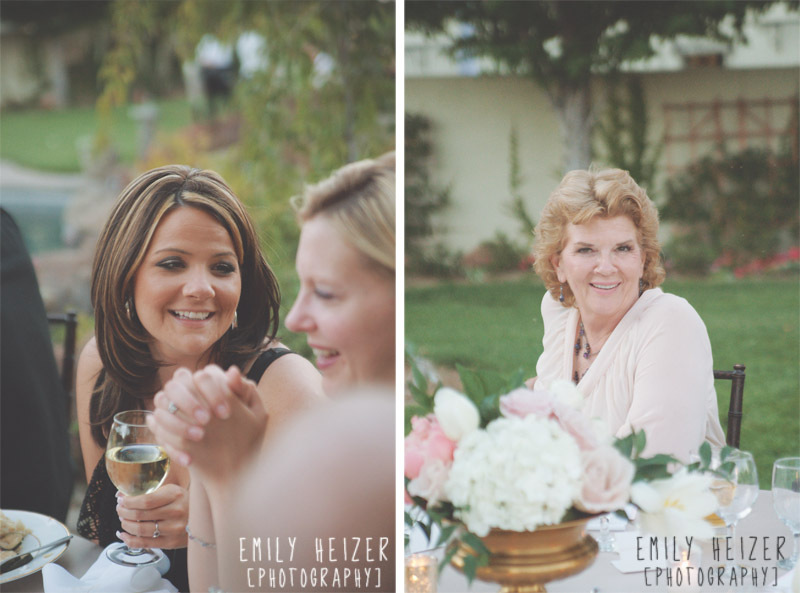 Jennifer & Evan married at the brand new private estate wedding venue Stone Ranch. 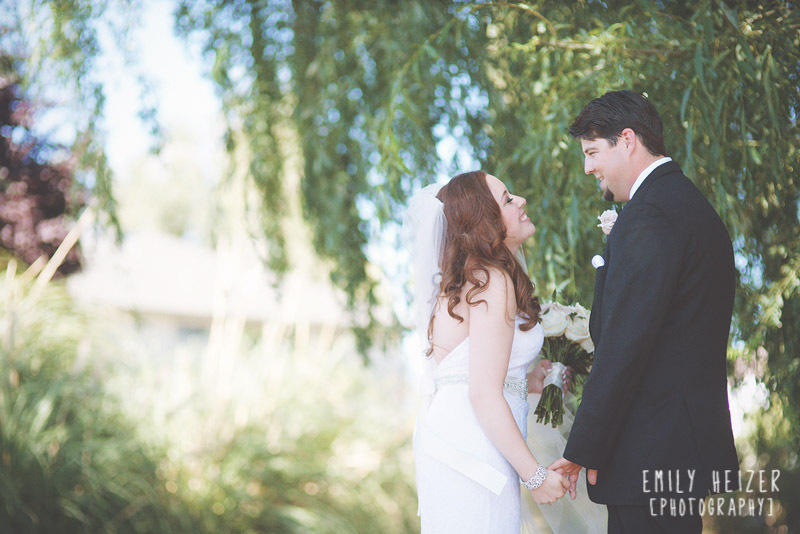 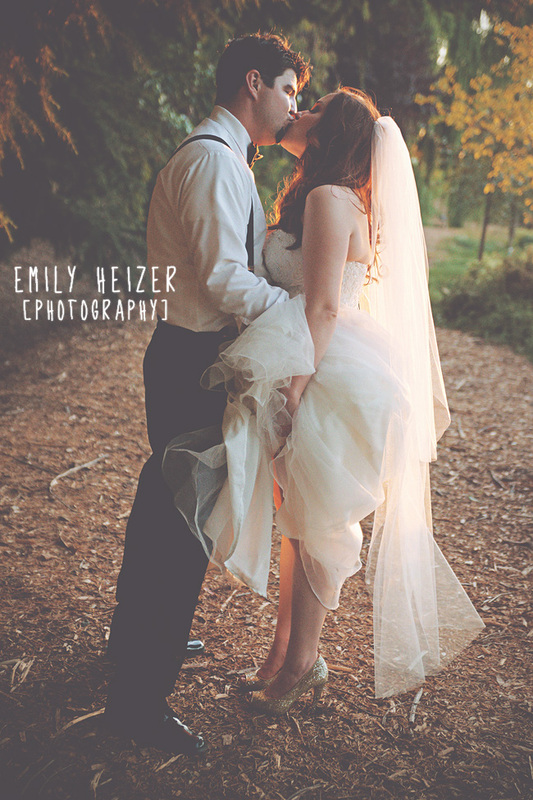 Under the willow trees alongside the lake, they had their First Look and own private ceremony with each other. 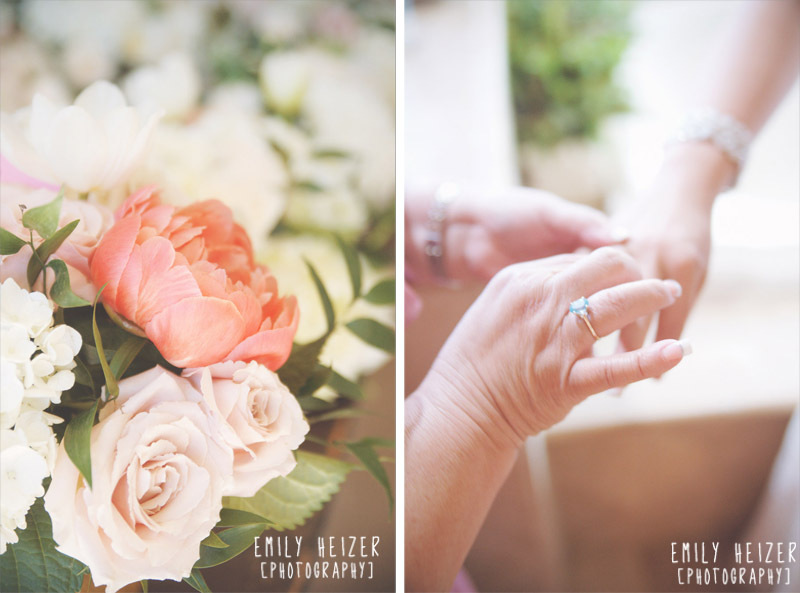 Jennifer wore an heirloom ring from her Greek Grandmother, and wore two dresses on the big day! 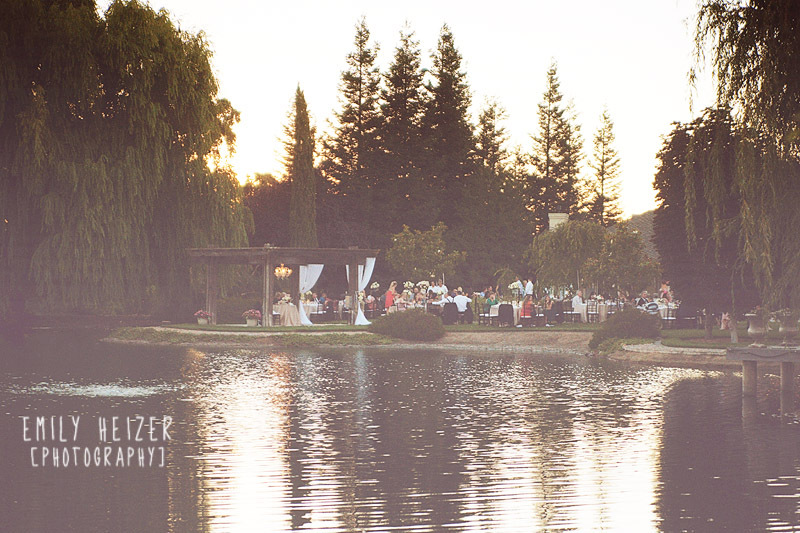 At sunset, we whisked around that same lake for a few sunset shots and were able to glance back at the amazing party lights twinkling on the water across from us. 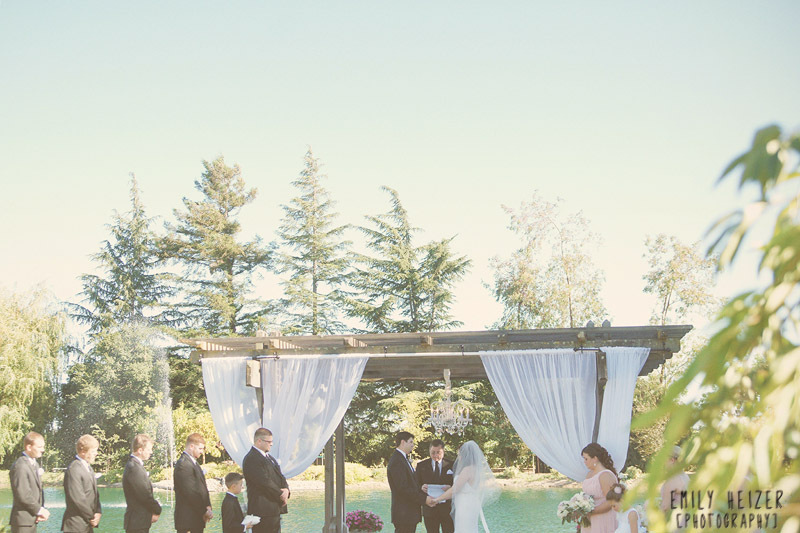 It was incredibly romantic, and the images are stunning! 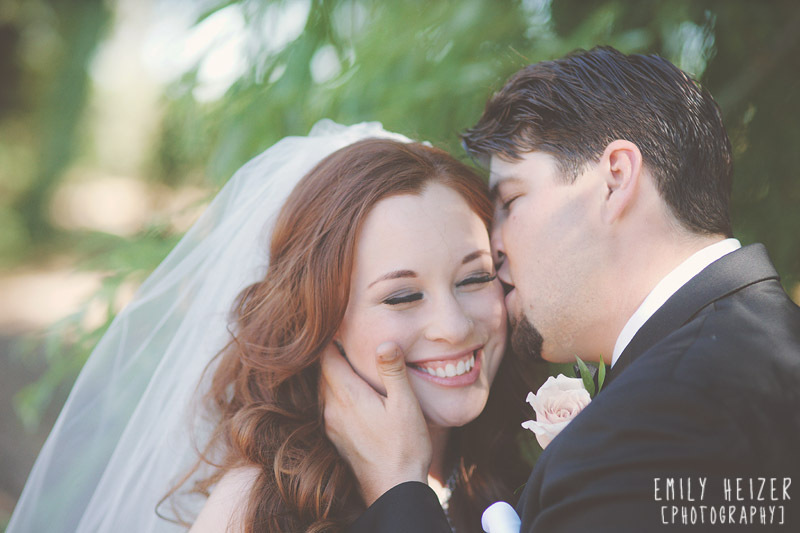 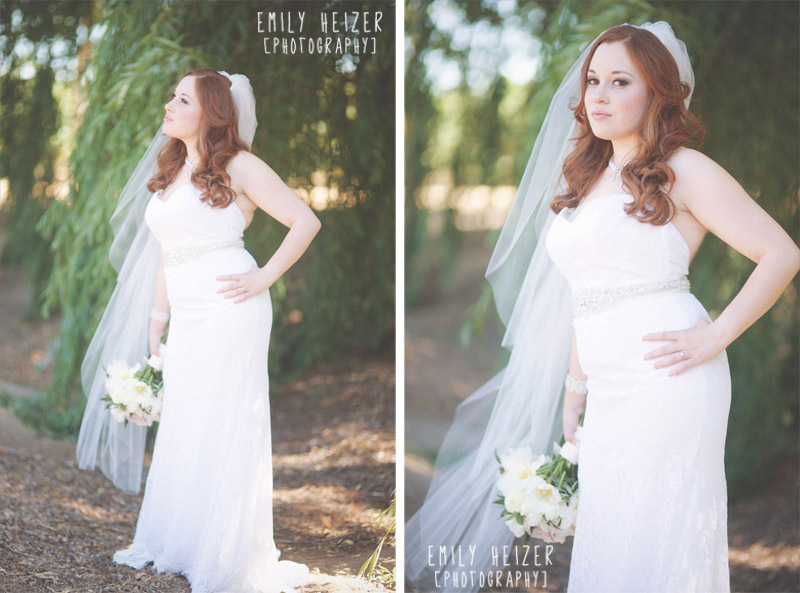 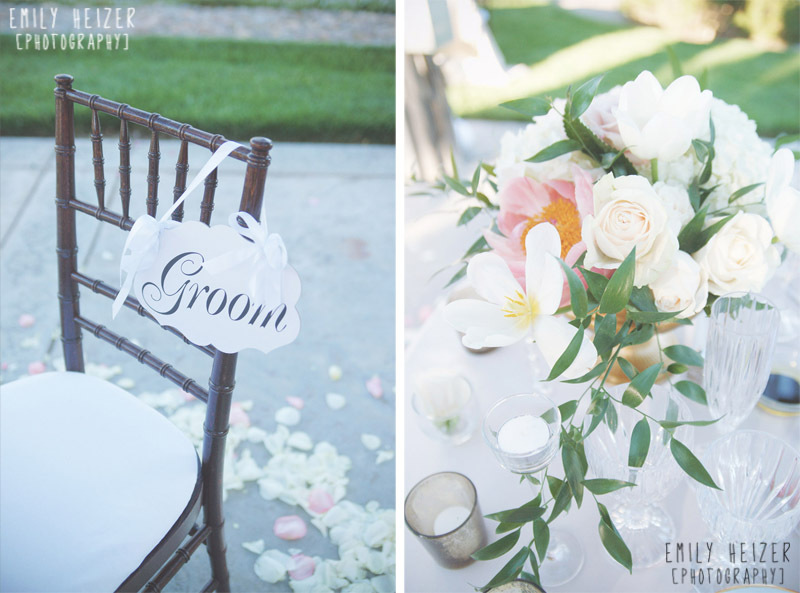 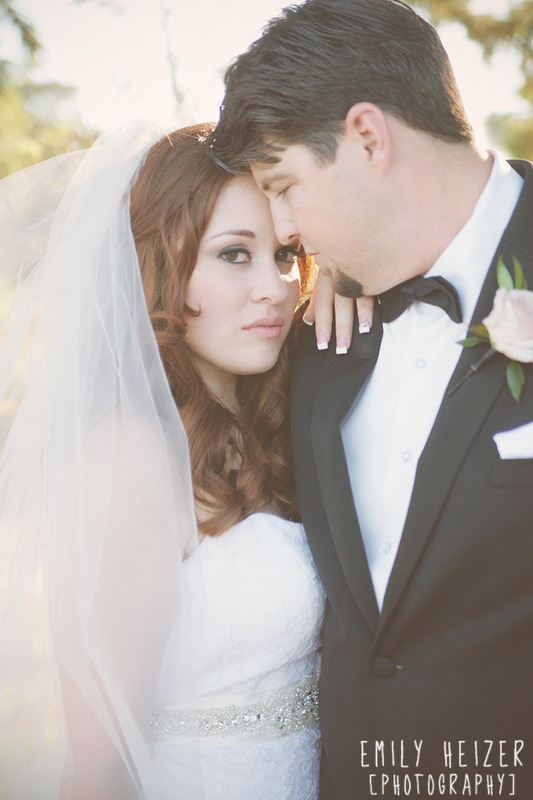 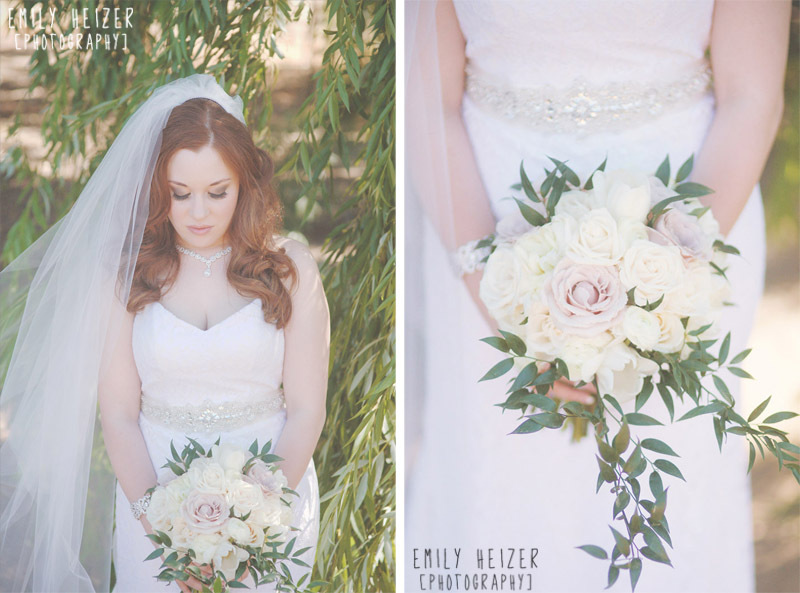 Jennifer and Evan hired some of my favorite vendors for their big day! 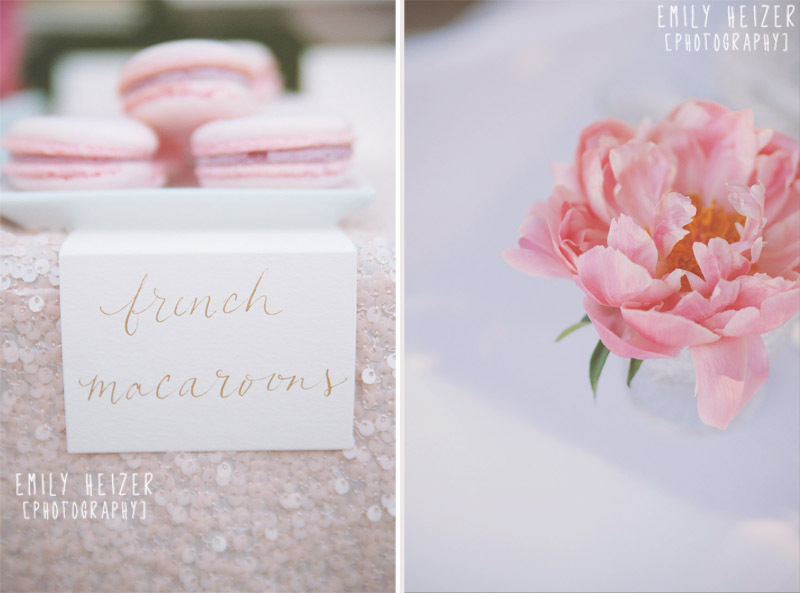 (Florist, Pastry Chef & DJ are all our buddies- so fun to work with all of you!) 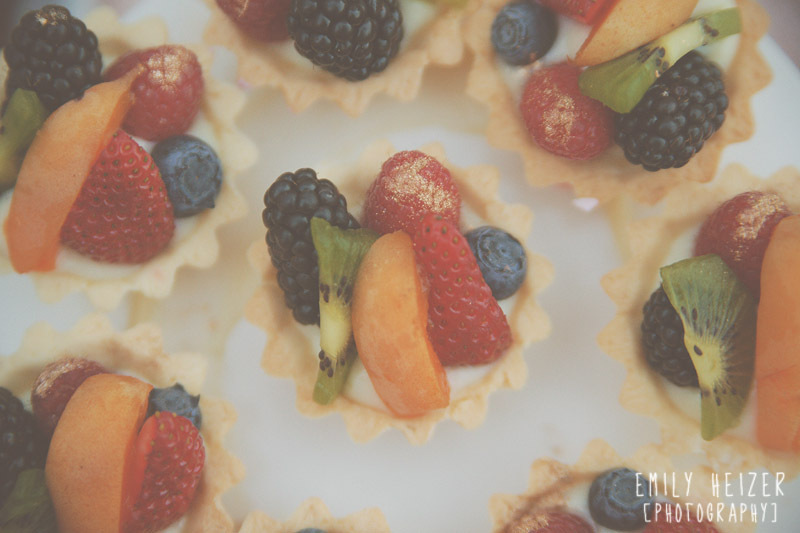 Feel free to check out their links below, or to read more about them on our "Vendors we Love" page! 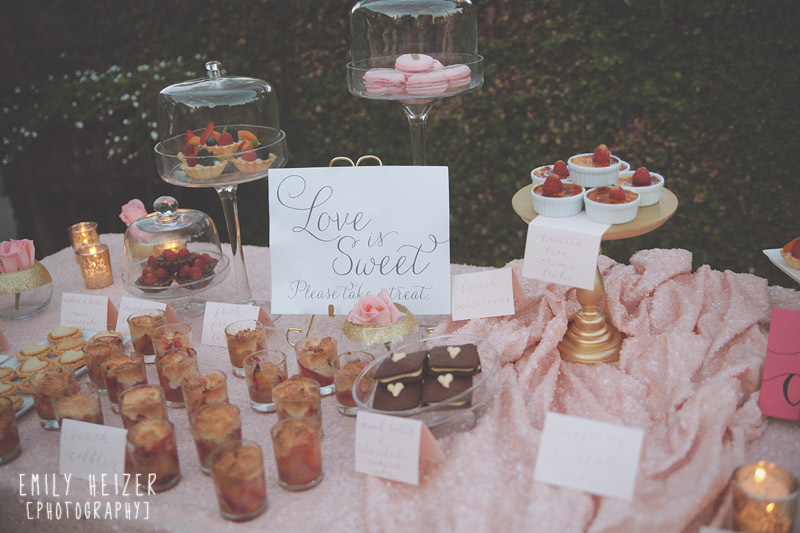 Feel free to link to this blog post, but please do not download photos without permission!